Recently, we made a few new Korean friends who are currently residing in KL and we asked them the most obvious question: “where do you go for Korean food in KL?”. Their answer was Ola! Korean Barbeque Garden at Solaris Mont Kiara. Since the place is quite near to us, we dropped by to check it out the next day. Ola! 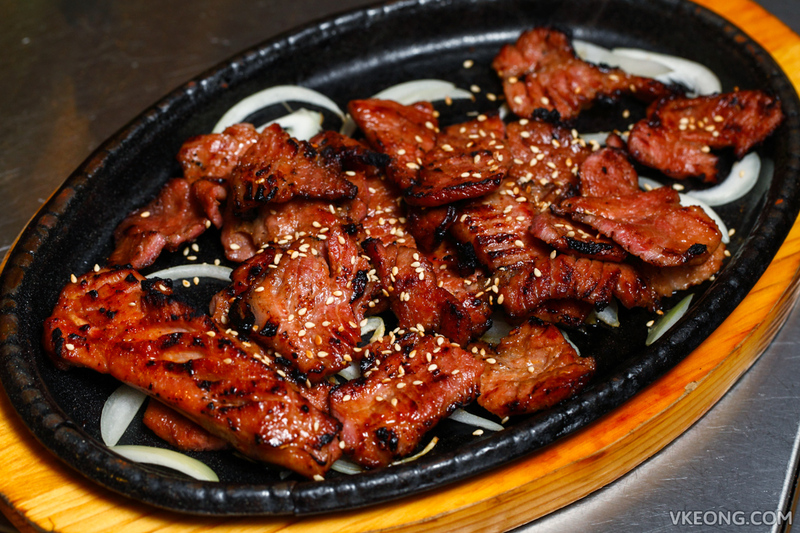 is one of the larger Korean restaurants in the vicinity and their menu is also more extensive than we expected. Korean BBQ takes up the first few pages of the menu, followed by their signature smoked duck and pork and a full page of various rice and noodle dishes. 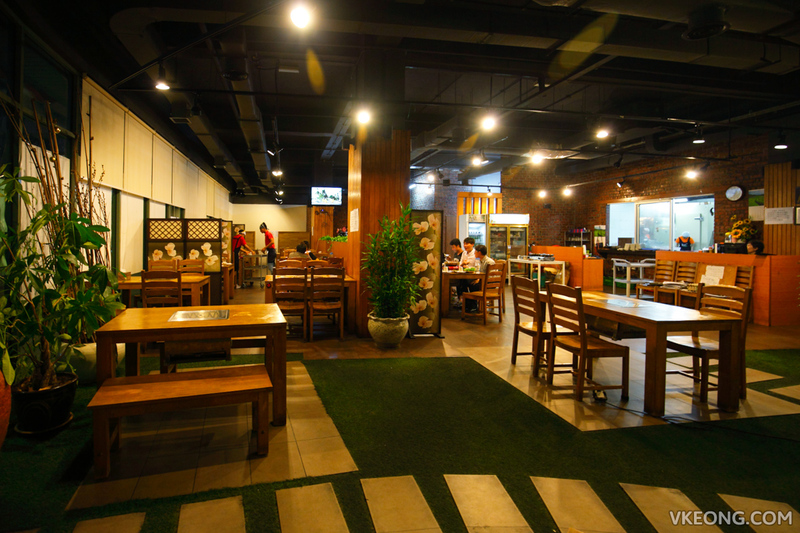 Hanjeongsik, a Korean style full-course meal (~RM42/pax) is also available here, albeit only served during lunch hours. 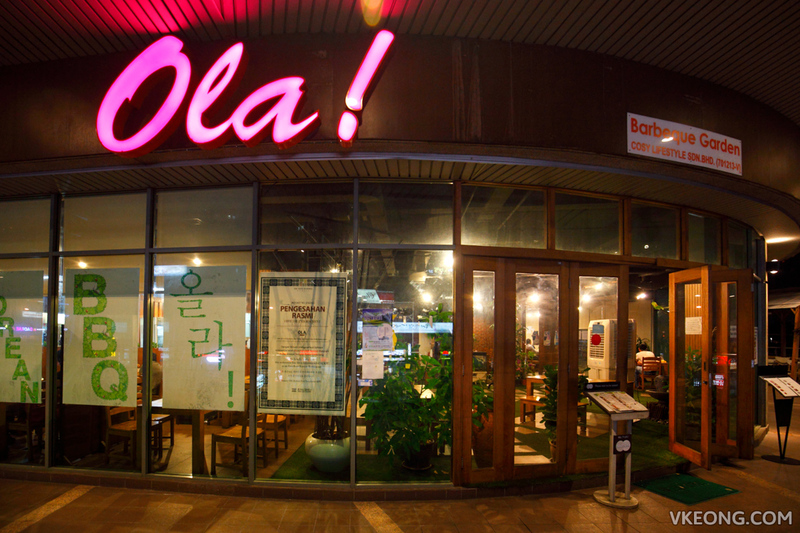 Not many Korean restaurants in KL offer this, so you might find this interesting. The banchan given here is better than what you get at the usual Korean BBQ chain, but honestly nothing impressive. We had a refill of the seasoned cockles – it was nice. 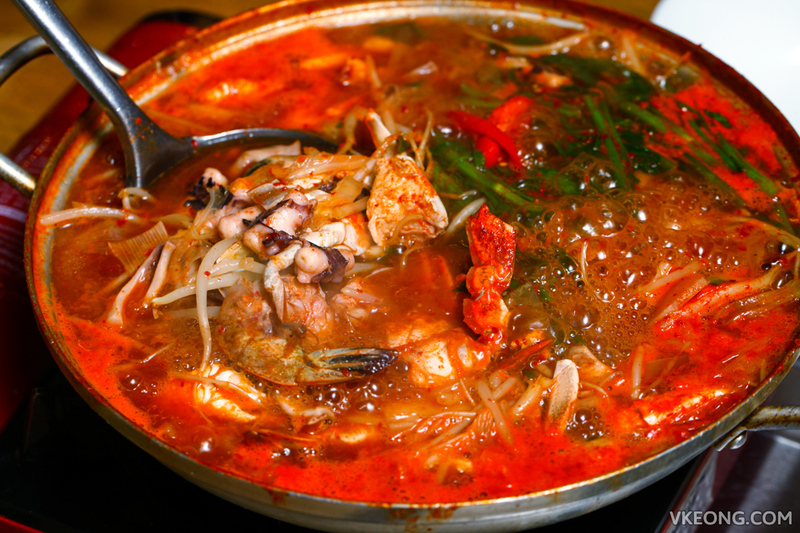 The Spicy Seafood Hot Pot (Haemul Jeongol) @ RM70 was absolutely delicious and we could not stop drinking the soup. 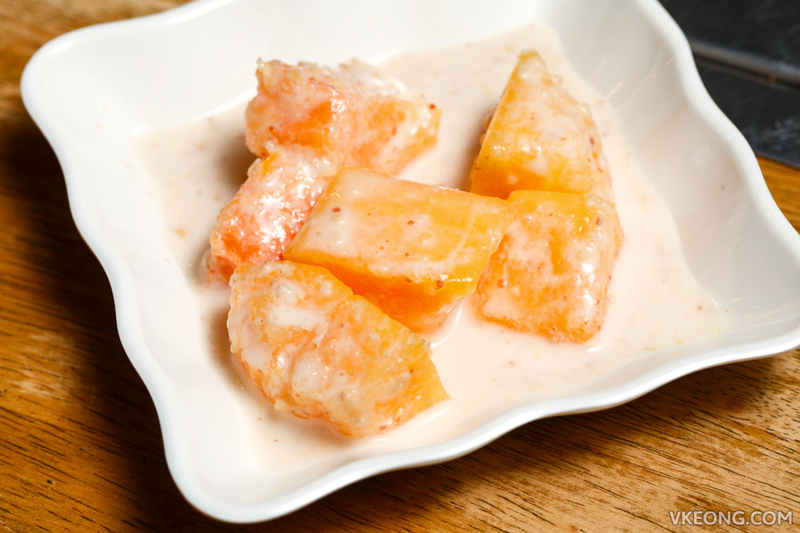 It was rich, slightly spicy and very flavorful after being infused with the natural sweetness of seafood. The price might be a little high but we did not mind that at all because we thoroughly enjoyed it. Grilled Short Rib Patties @ RM35 was marinated in green onion and garlic soy sauce. It tasted a bit like char siew, but a lot leaner. This was the first time we saw Broiled Eel (Jang-Uh Gui, RM50) being offered in a Korean restaurant. My curiosity got the better of me so I decided to give it a try. It took a while for them to prepare this, as the fish had to be cleaned and cooked upon order. 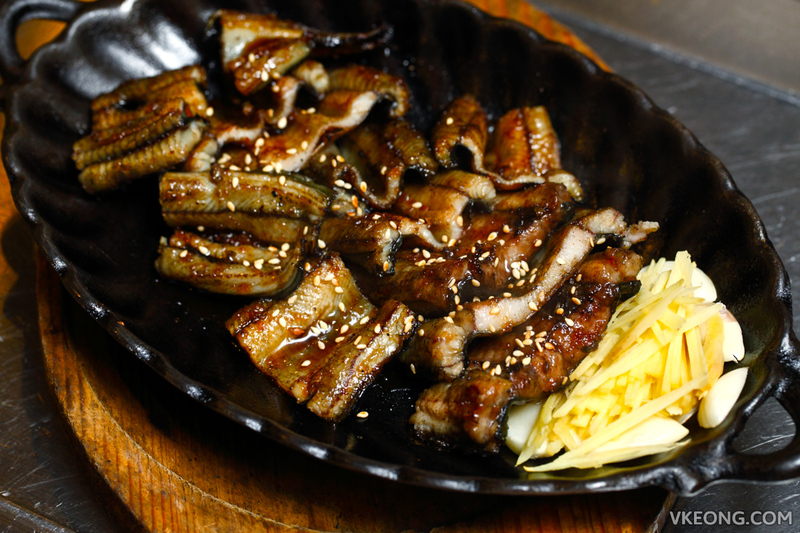 The wait was worth it though as the eel was fresh and perfectly grilled to tender perfection. Flavor wise there were no surprises because it was very close to the Japanse Unagi Kabayaki, except it wasn’t as sweet. I think we barely scratched the surface of Ola!’s vast menu, so I don’t think it’s fair for me to pass any judgement on them. 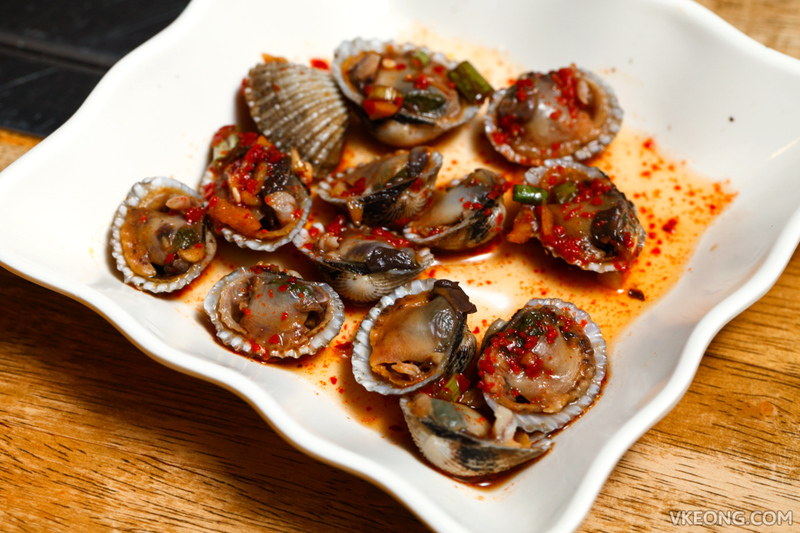 But we like what we had so I foresee we will return soon to try their Hanjeongsik and other dishes. The post Ola! Korean Barbeque Garden @ Solaris Mont Kiara appeared first on Malaysia Food & Travel Blog.